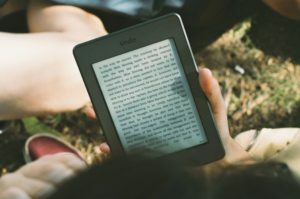 Thousands of eBooks and eAudiobooks to choose from, including books for children, young adult, bestseller and classics. Downloadable books are only for Graves-Hume Public Library card holders. No checkout limits - read as much as you like!